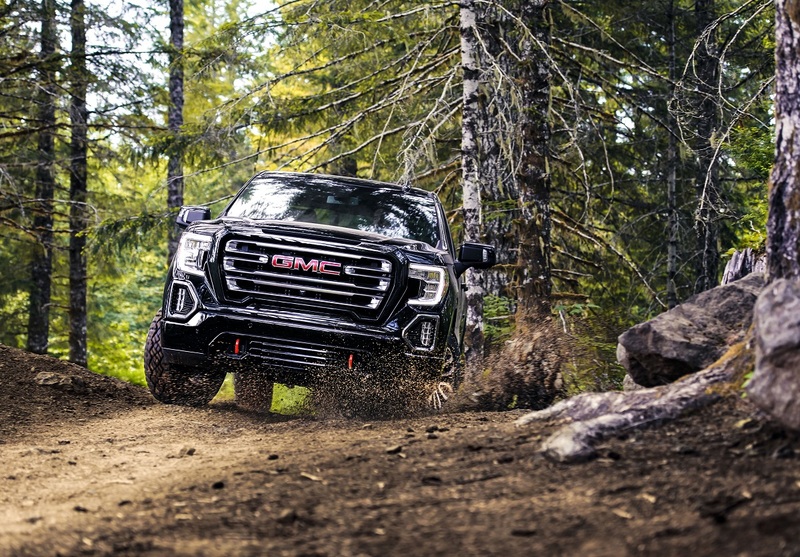 The 2019 GMC Sierra AT4 is the off-road ready version of the Sierra 1500. 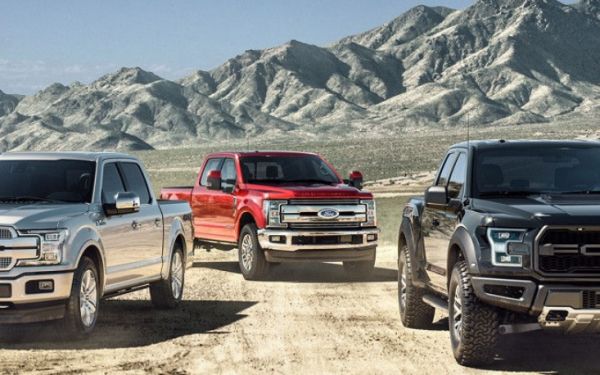 It targets the pickup driver who wants the capability of a truck, the luxury of an upscale sedan, and the ability to head off the pavement for a little adventure. We had the chance to put it to the test outside San Diego and came away impressed. 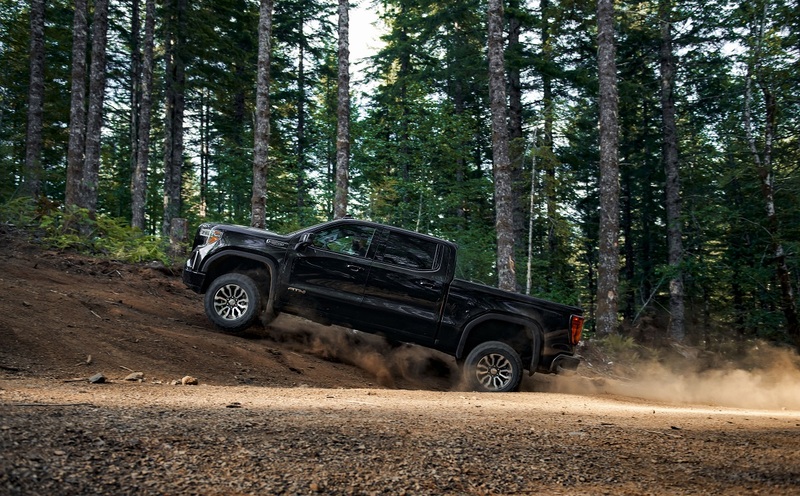 Standard features on the Sierra AT4 include a 2-inch factory-installed lift, four-wheel drive with a two-speed transfer case, locking rear differential, skid plates, and off-road-tuned Rancho monotube shock absorbers. It rides on 18-inch wheels with all-terrain tires with a unique wheel design and the option for 20-inch wheels. 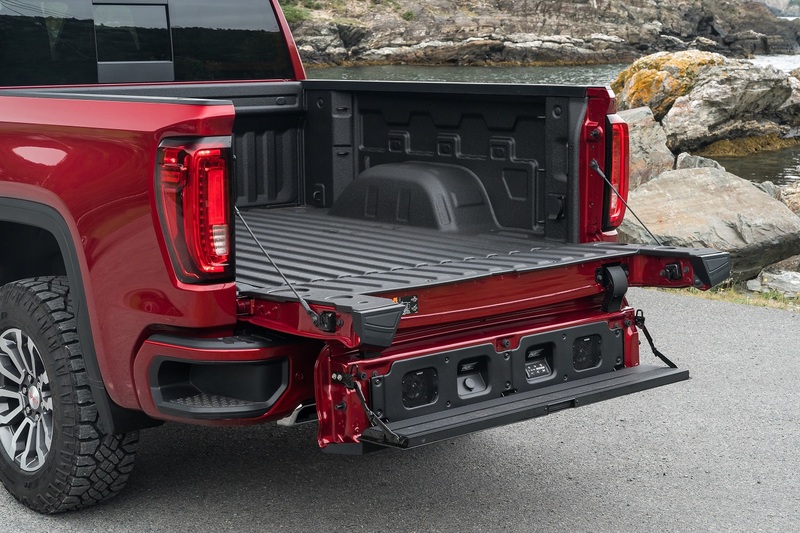 Hill descent control, traction select system, MultiPro tailgate, and red tow hooks are also standard. 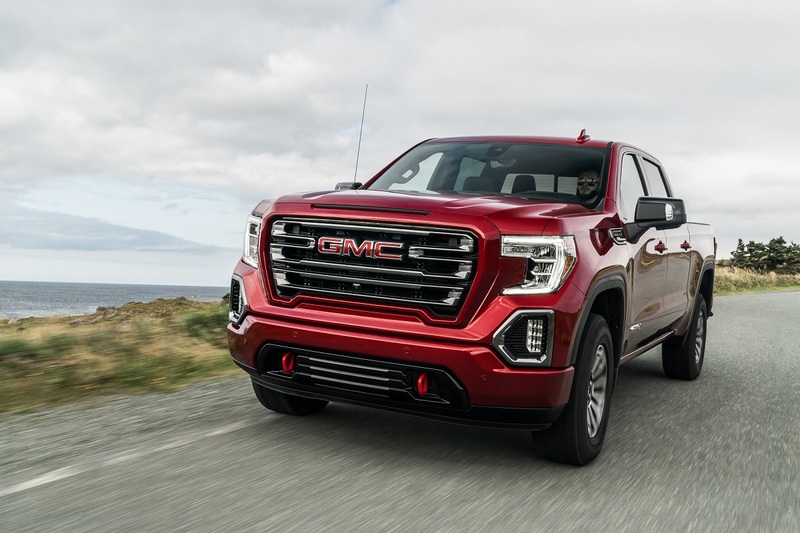 The Sierra AT4 is powered by a 5.3-liter V8 with 355 horsepower and 383 lb-ft of torque or an optional 6.2-liter V8 with 420 horsepower and 460 lb-ft of torque. 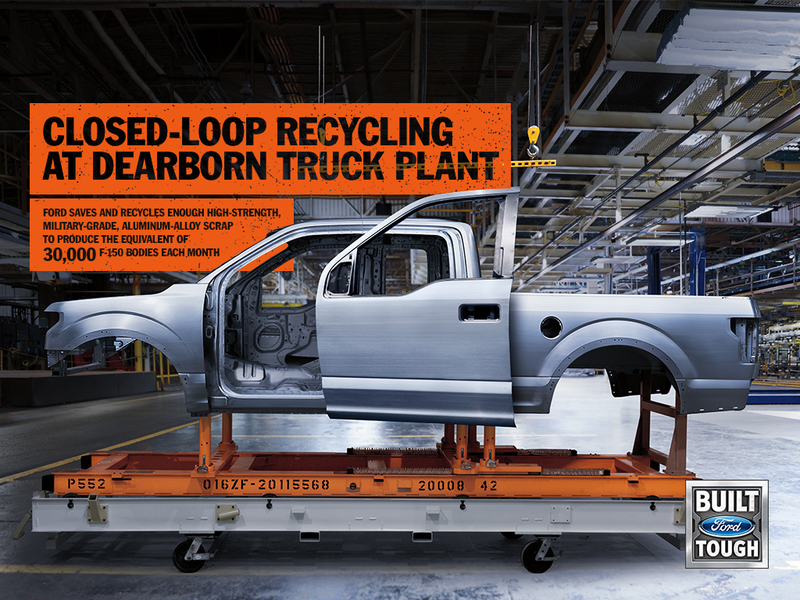 Max tow rating is 9,400 pounds making this quite a capable truck. Looking for a new or used GMC Sierra 1500? Check out BestRide’s listings search here. GMC touts the AT4 as the choice for off-roaders so it took us on a trip outside San Diego to put the truck to the test. On-road, it was surprising smooth and quiet even with those off-road tires. It handles well without too much bounce and sway, but you won’t forget you’re behind the wheel of a truck. The off-roading started with a climb from about sea level to 3,000 feet on a twisting, rutted dirt road with a stomach-churning drop along one side. We arrived a bit behind the pack, so we had to play catch-up. That meant driving a little faster than the group overall and it gave us a good taste of the AT4’s skills. GMC is quick to point out this isn’t a racing truck and we weren’t hitting nearly those types of speeds, but we did move at a healthy clip. The AT4 kept its footing and made it easy to navigate the ruts while maintaining control. There was never a sense that it wasn’t up to the challenge and if anything it encouraged confidence. Loose gravel, sand, and packed dirt were all easily managed. Further along, a more technical course gave us the chance to drive the AT4 up a rock slope. There’s something incredibly disconcerted about approaching what looks like a rock face and simply continuing to drive. It doesn’t look like you should be able to climb up and in fact looks like you’re about to create an expensive repair bill. Instead, the Sierra AT4 climbs up the rocks without hesitation. It’s impressive whether you’re behind the wheel or watching from outside. Driving right back down that same rock slope was equally easy. 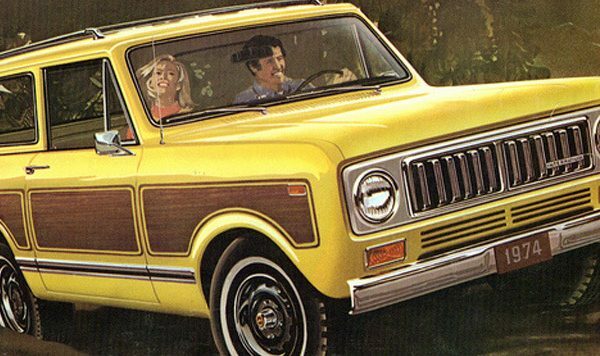 While GMC is known for building upscale vehicles, that doesn’t mean they’re not also capable. 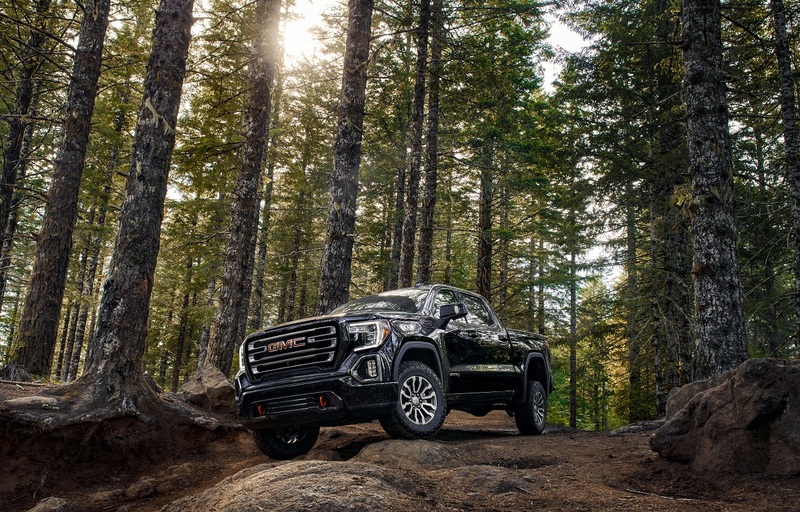 Priced from $50,800, the 2019 GMC Sierra AT4 is ready for off-road adventure.